As Independent Insurance Brokers, Penshurst recognise that not everyone is the same, which is why we provide specialist High Net Worth Insurance for wealthy individuals, who we prefer to call Private Clients. With access to an extensively broad range of Insurers you can rely on us to assess your individual Insurance risk and tailor a solution that is genuinely right for you and your lifestyle. Our vastly experienced team take time to understand your specific needs, covering everything from individual works of art, supercars and yachts, to extensive jewellery, antique or art collections, personal risk and houses both in the UK & overseas. In such a changing, exciting and rapidly growing world, we feel that constant communication with our clients is essential. This is what we pride ourselves on: we listen to our clients' individual needs and understand what their exact requirements are. 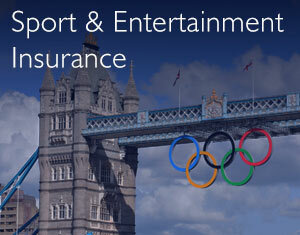 Our staff are vastly experienced at handling and managing the specific risks of the Entertainment and Sporting industries. It’s our business to understand your business. We understand that your business is your passion as well as your livelihood. Sharing this thought process, we have access to an extensive range of policies designed to be flexible and fit your precise needs. Our policies span a huge number of business sectors including Landlords/Property Owners, Commercial Combined, Tradesman, Offices and Transport. 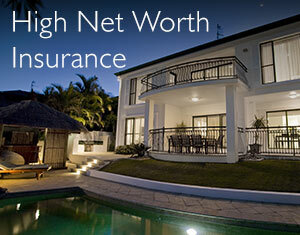 We also offer all types of Liability Insurance Cover. 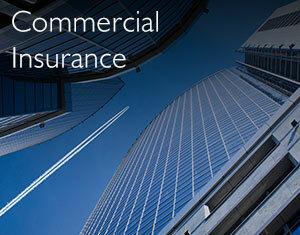 Whether you’re a large business or a sole trader, we have an insurance product for you.